Posted in CCS, CCS7, MK4. An anti-aging face care precious cellular serum which associates the regenerating power of caviar proteins with the anti-aging power of an extract of cultured pearl. 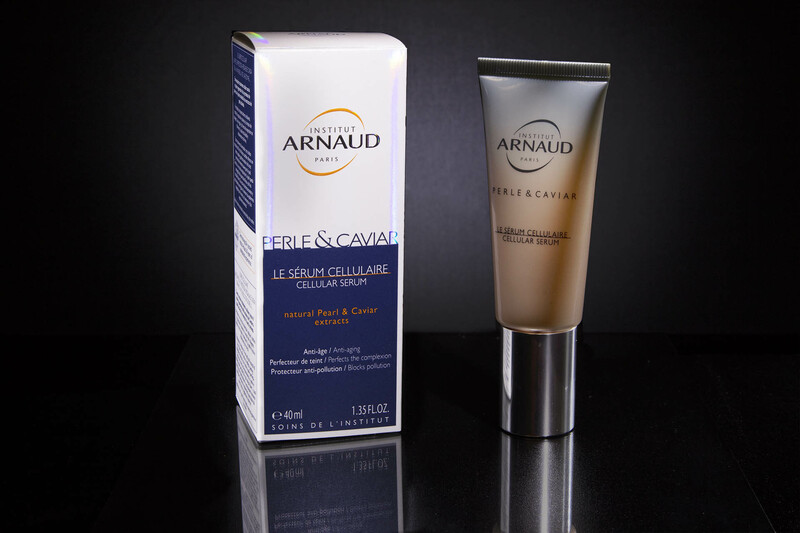 Containing cellular boosters, it reactivates the cutaneous restoration allowing collagen synthesis. It also contains natural acids of Hibiscus flower which offers a peeling effect perfect for the complexion for the skin. For women. Your skin is instantaneously smoothed and visibly firmer. It reveals its radiance and its beauty. Apply daily under your day and night cream.